The Dallas School of Music teaches private Double Bass Lessons to students of all ages and abilities. Young beginners through senior citizens can discover, learn, and play the Double Bass on-campus in our comfortable, contemporary, state-of-the-art facility or online double bass lessons in the comfort of their home. Double Bass Lessons Online - Live! 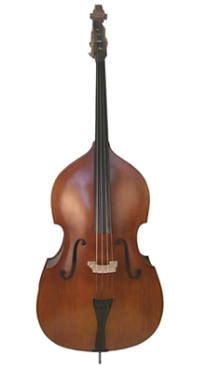 If you live outside of the Dallas area, or you're simply wanting to enjoy Double Bass Lessons in the comfort of your home, then our Online Double Bass Lessons are the perfect solution for you. 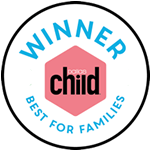 * Selected best double bass lessons in North Texas by D Magazine and Dallas Child Magazine.